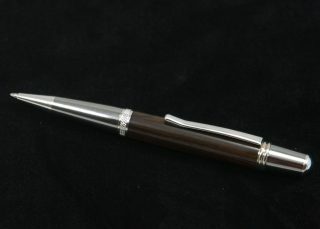 The Tycoon is simply a great looking pen. 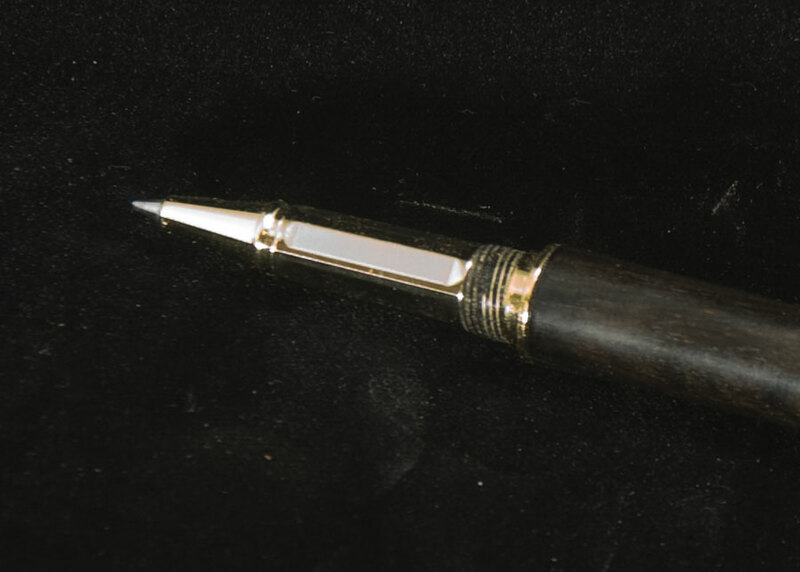 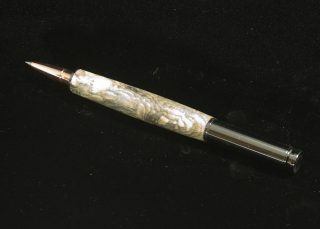 This pen features ultra smooth and durable threading, a regal design and striking facets on the rollerball nib. 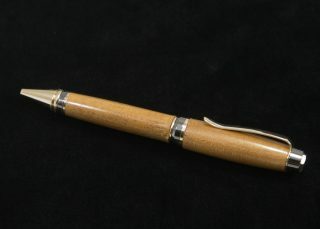 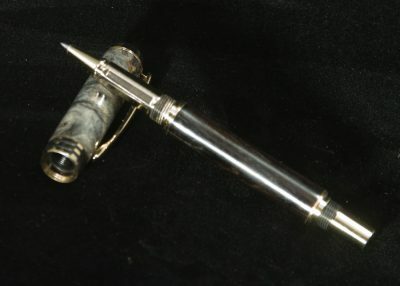 Plus the 24kt gold plating offers a bright pure gold plating that will give your pen a rich and luxurious look.Our 24kt gold uses a “premium rack plating” process and is covered with an epoxy coating for extreme durability. 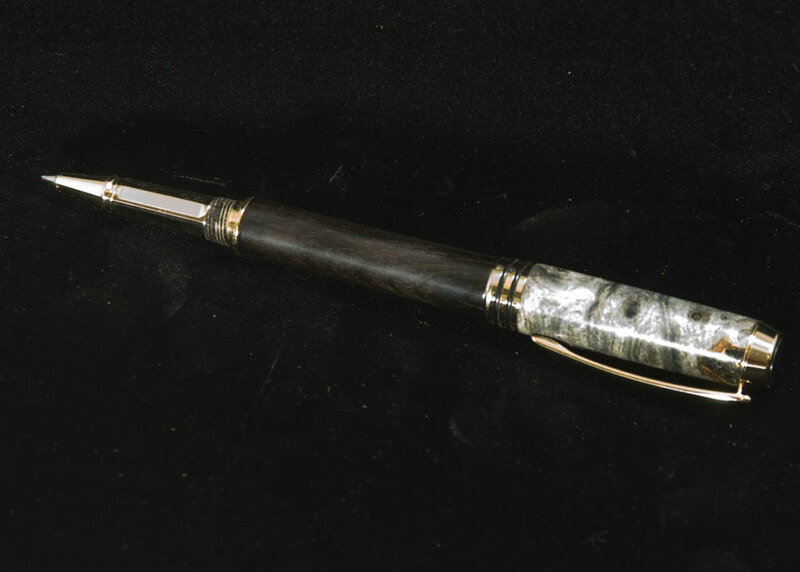 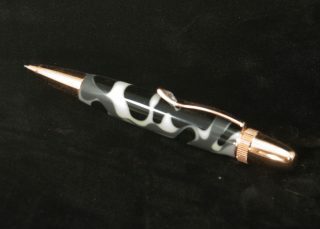 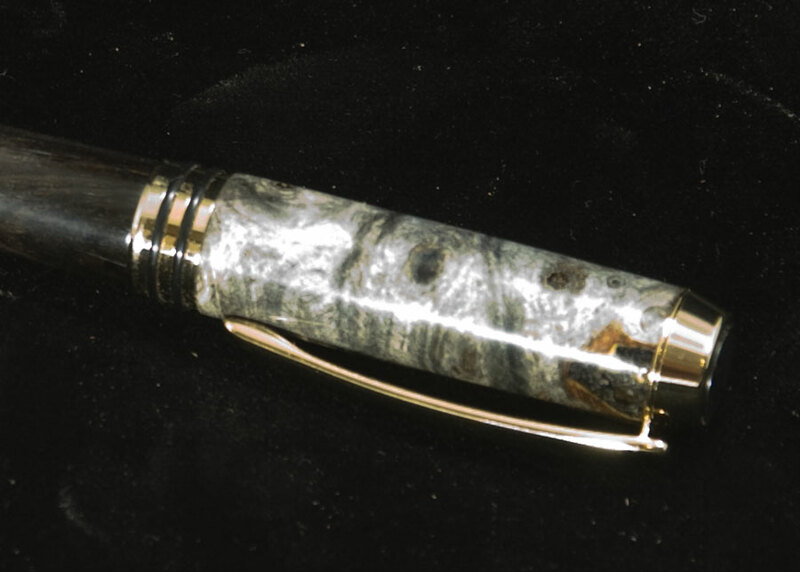 Hand crafted from Gabon ebony and buckeye burl.